Let's be real, shopping online is inevitable these days! Tell me who doesn't shop online? Even my mum does it! I recently found a way that I can get more out of my online shopping! Okay, to be honest, I'm quite "aunty" when it comes to having extra perks for my online shopping. Things such as discount codes, accumulating points or something along that line will really make me frequent them and shop more. Well, talking about falling for marketing tactics as a marketing person myself haha. :/ But to me, I feel that since we are going to shop online, so why not get the best out of it? Right. Recently, I started shopping via Plus! Gateway and not only can I get discounts when shopping online, I can also earn LinkPoints (for rebates, redeem vouchers...) on top of it! And I call this a win-win situation haha! 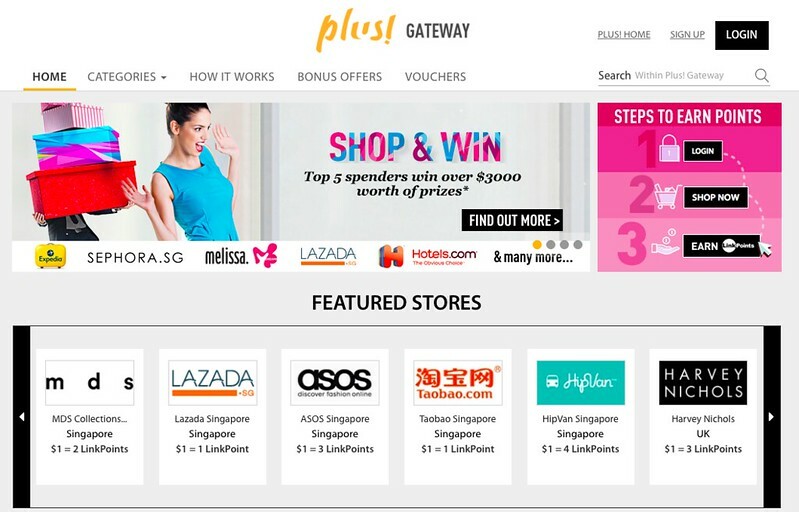 So you might ask, why should you shop with Plus! Gateway? Here are your answers! Into global brands? Plus! Gateway has more than 200 brands for you to shop from! 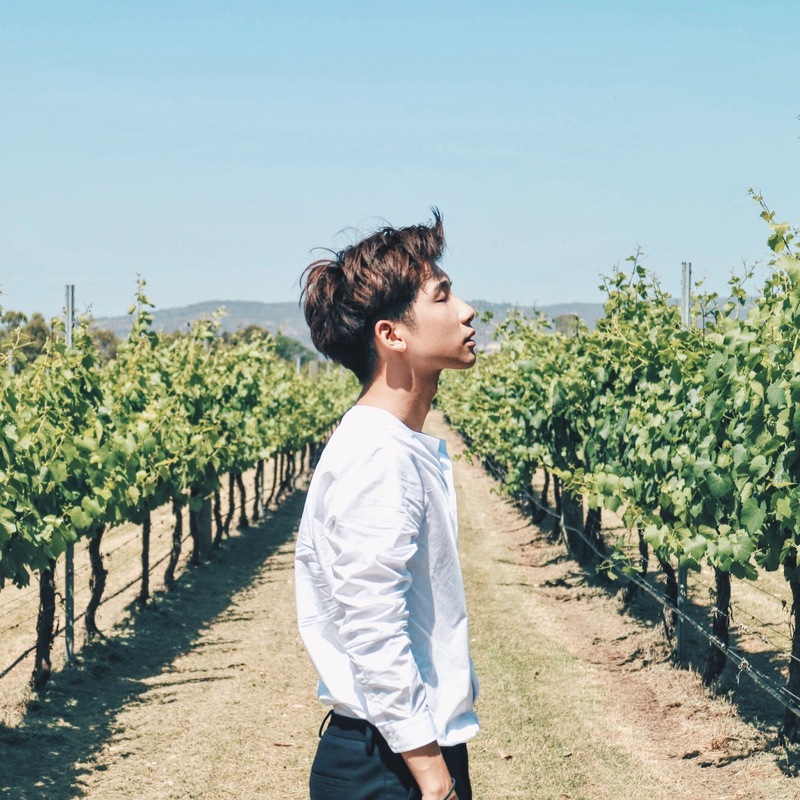 From fashion, travel to even lifestyle! Now you can look forward to exciting deals from ASOS, Mr Porter, Expedia, Hotels.com, Lazada, HipVan and more! 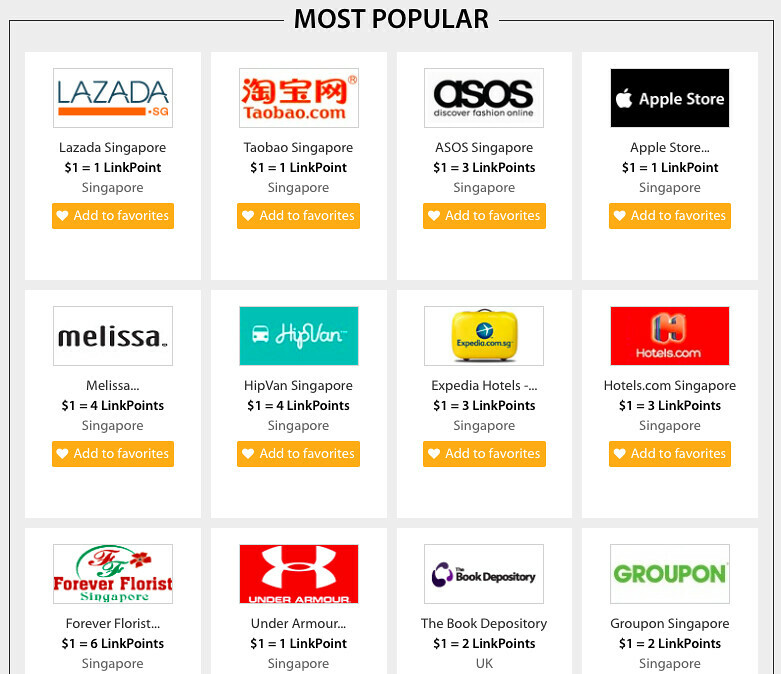 Shop directly at these brands that you usually shop from at the same price, and concurrently, you also earn LinkPoints (more about that next) too ! 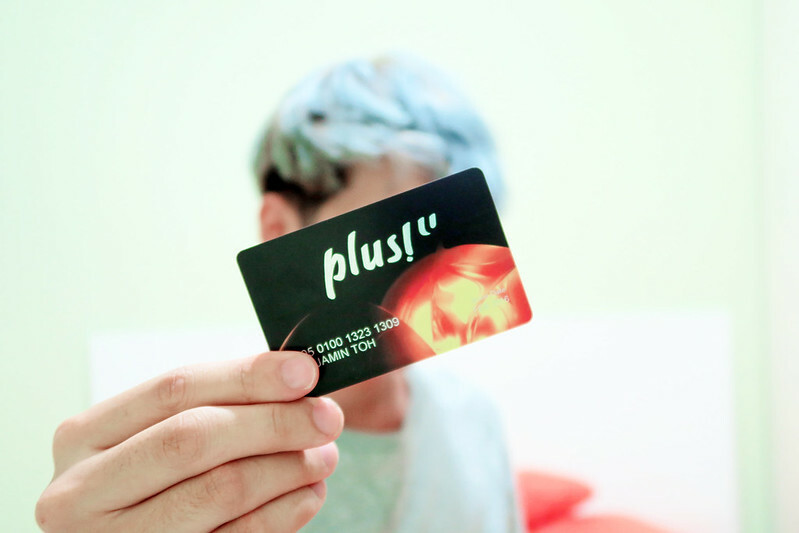 Click here for the full list of brands on Plus! Gateway. 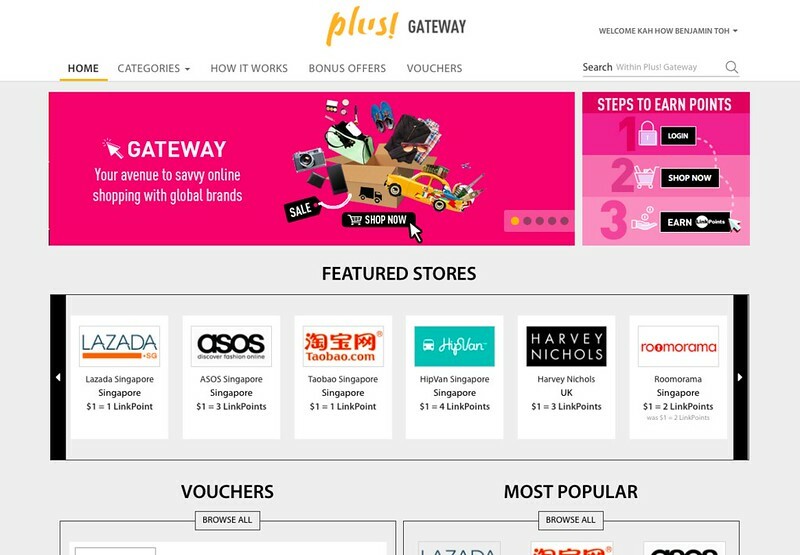 First of all, go to http://gateway.plus.com.sg/ and login to your online Plus! account! Do check that your internet browser cookies are enabled for your LinkPoints to be awarded to your account. You must be a Plus! member to be able to login and shop on Plus! Gateway! Signing up is easy, you can just do it online and I chose the lifetime membership for a one-time fee of $10 only! I feel that it's super worth it??!! You will also receive the physical card being sent to your mailbox few days later. But upon signing up online, you can already start shopping and earn LinkPoints! You can also use the Plus! Card at some physical stores too! After signing in, you will be directed back to Plus! 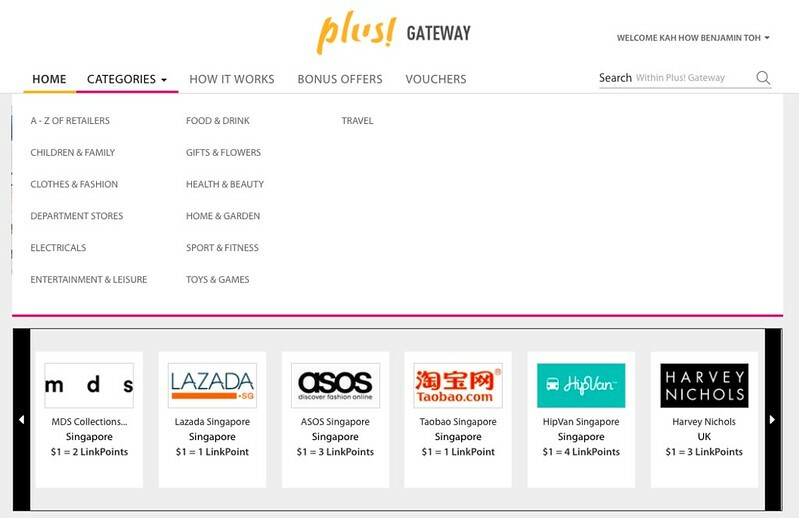 Gateway where you can search for your merchants and continue shopping! For me, I'll search under the category of travel to book my hotel yay! 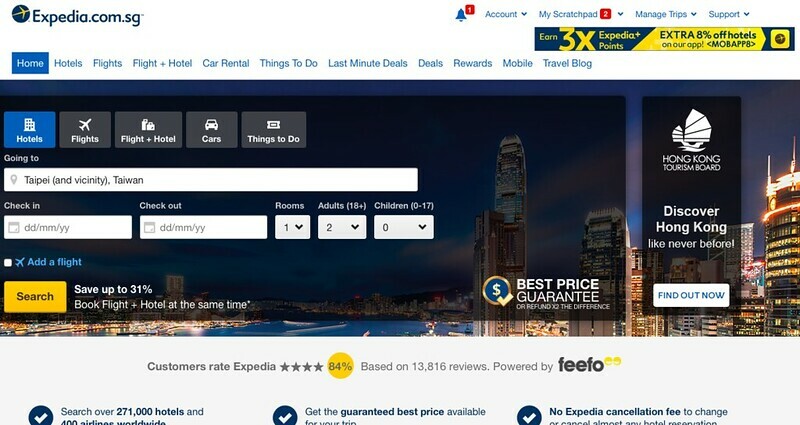 After looking at all the various sites to book my hotel, I decided to book my hotel on.... Expedia! For every $1 spent, I'll get 3 LinkPoints! Obviously we want to book from there right haha! Do remember to also read through purchase conditions of merchant before shopping too! 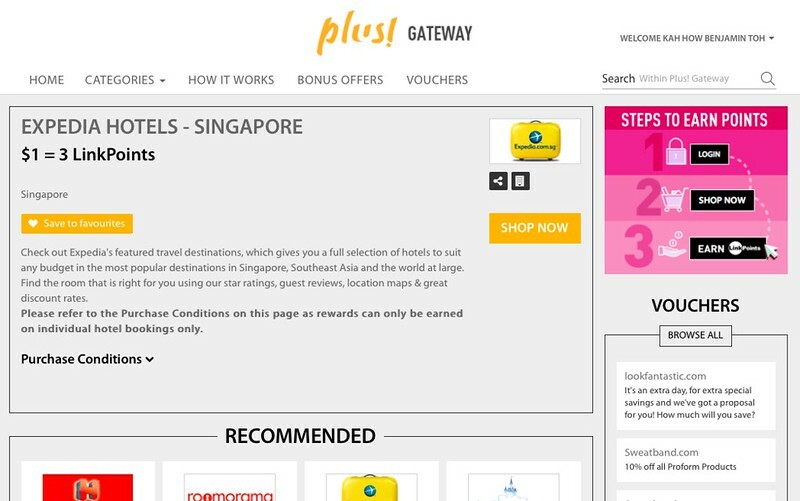 After clicking on Shop Now, you will be directed to Expedia website! Then continue to shop as per normal! 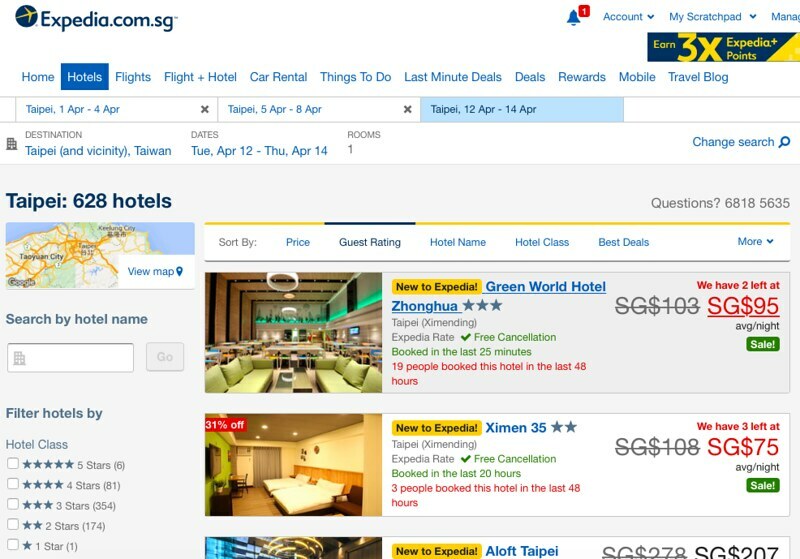 I shall search for hotels for my Taipei trip! I think I found it and booked yay! Just a reminder to only add items to cart when you’re brought over to merchant’s shopping page via Plus! Gateway. Don’t purchase items added in cart prior or tracking might not work! Will be sharing with you all on which hotel I'll be staying when I'm there! Omg finally I'm going back to Taiwan! Loves it! 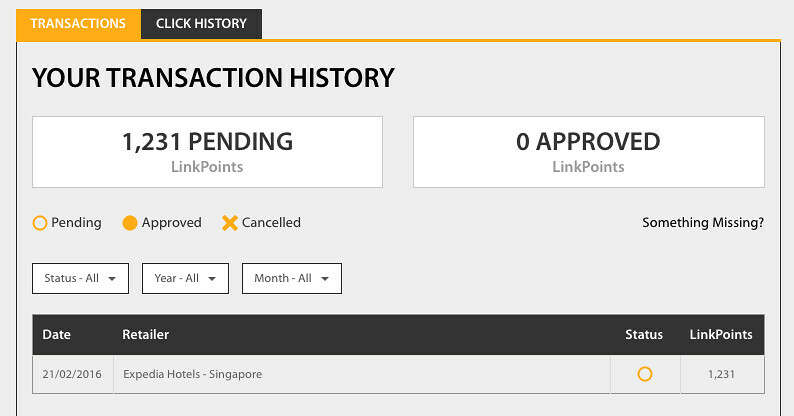 After that, you will receive an email within 5 working days to tell you that your LinkPoints is pending approval. You can also check from your account few days later too! Guess how much LinkPoints I earned from booking my hotel? I earned 1231 LinkPoints! Yassssssss! So next, you might think what can you use the LinkPoints for? Here are some of the most redeemed vouchers that you can use your LinkPoints for! Last but not least, shopping now at Plus! 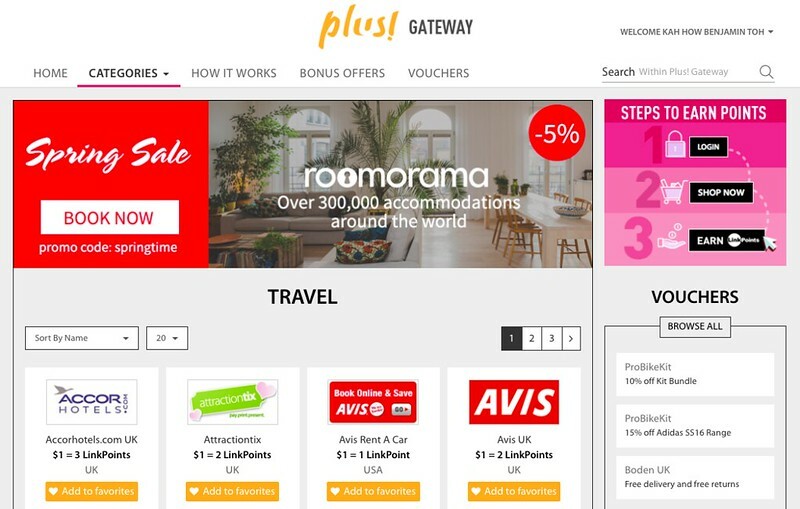 Gateway will allow you to win over $3000 worth of prizes on top of LinkPoints! 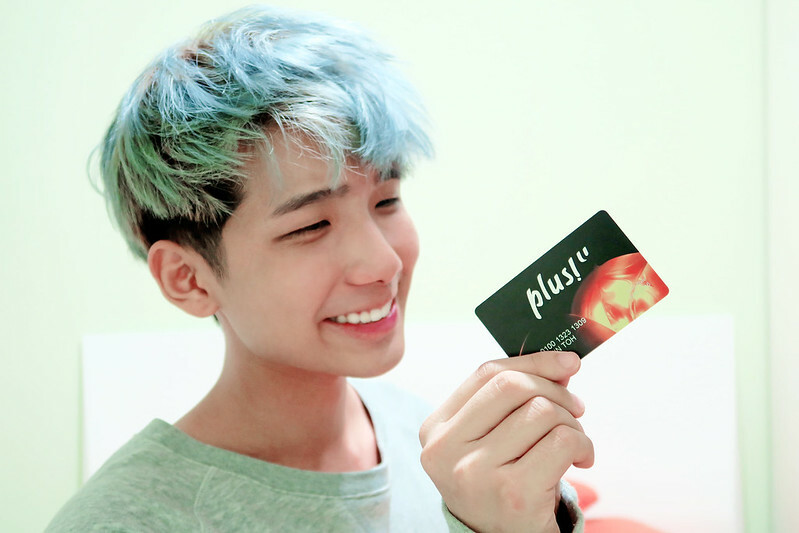 Be one of the top 5 spenders of Plus! 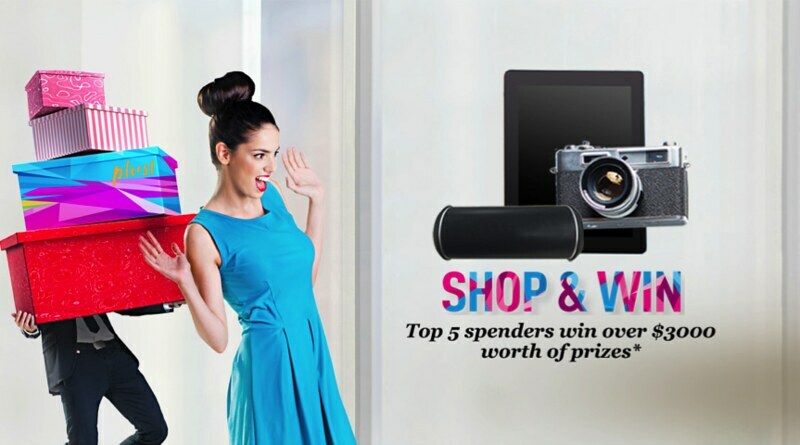 Gateway from 1 March to 17 April 2016 and you can win over $3000 worth of prizes such as; Ipad Pro, UE Boom portable bluetooth speakers, Nescafe Coffee Machine and more! Campaign is valid from 1 March 2016 to 17 April 2016. Purchase must be done via Plus! Gateway with their transaction captured.